Like the other two phones, the Mate 10 Pro has dual back cameras and a fingerprint sensor, but the similarities end there. The bezels are much smaller, making the front look like a Galaxy S8 or Note8. There's also a differently-colored band covering much of the back. 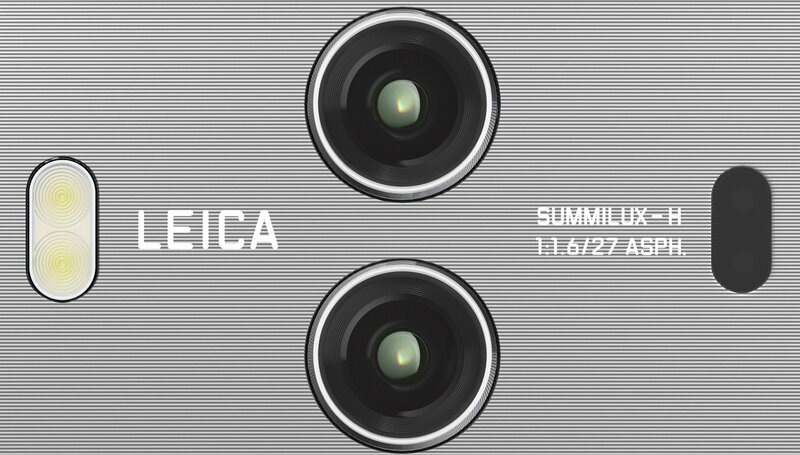 On the left side of the cameras is a Leica-branded flash, and on the right is a sensor. Close-up of the back camera module. I have to say, I have mixed feelings about this design. 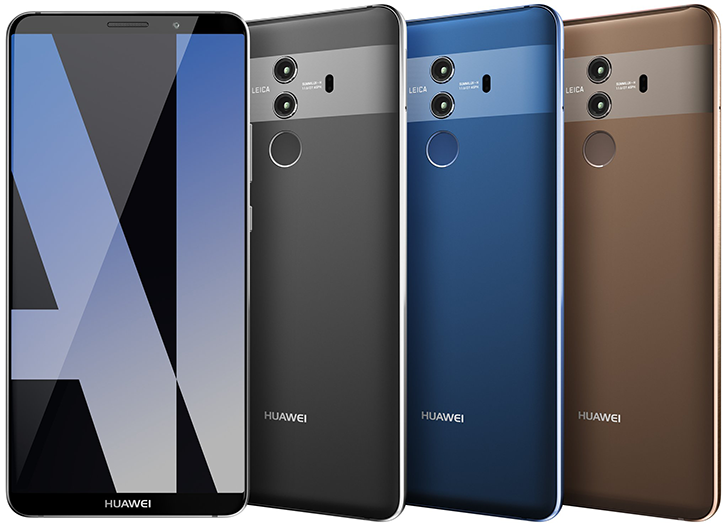 The Huawei P10 had a similar array of camera components, but on that phone, they took up far less space on the back. Let us know in the comments what you think.